Darwin Deez is an American indie band from New York City signed to music label Lucky Number. 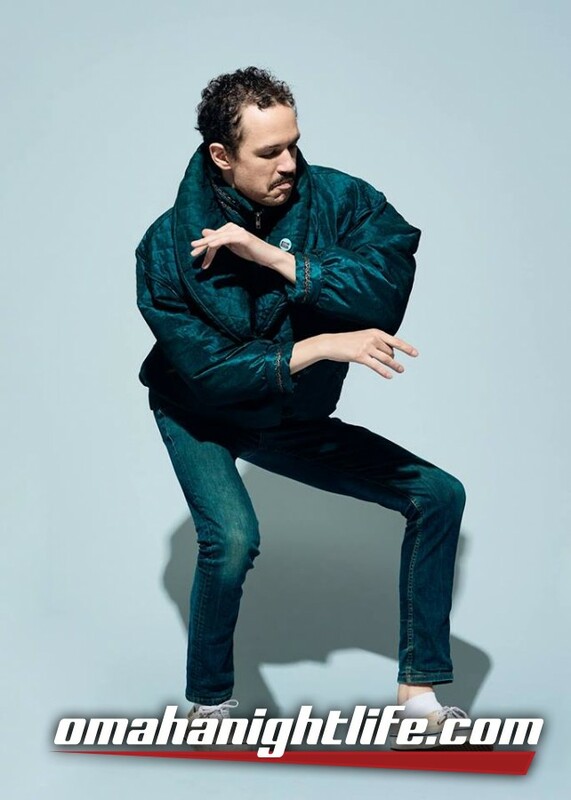 The group's frontman Darwin Deez (Darwin Merwan Smith) grew up in Chapel Hill, North Carolina and attended Wesleyan University and has been a guitarist for Creaky Boards and a rapper. Darwin Smith lives in Brooklyn, New York.